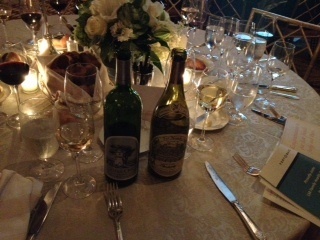 On October 20th 2014, LSA Family fundraising Gala was held at the Pierre hotel in NY. This volunteer group is supporting deprived families who are living in East Harlem area. 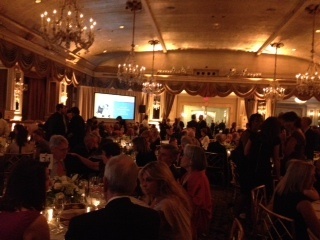 Approximately 300 guests were attended and generous donations were collected, so it became a huge success. 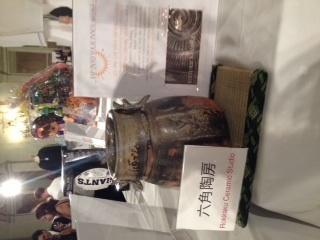 I also donated my ceramic lesson for the silent auction, and it was bit over the retail value.